Rees, Al, 2010, Journal Article, Four Film and Video Makers Sequence, 1 (1). pp. 46-51. 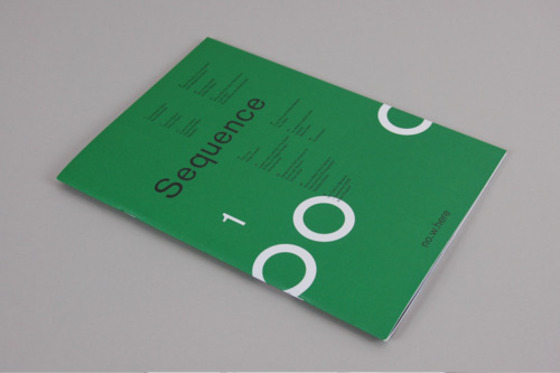 Sequence is a new artists' film and video journal, published by the no.w.here Lab, a leading UK resource workshop and screening centre for media arts and film production. In this essay I describe and discuss the work of four new artists; Simon Payne, Jennifer Nightingale, Neil Henderson and Samantha Rebello. This group of younger filmmakers explores abstract imaging in a variety of formats from digital video to film installation. The essay outlines their formation in art schools from Maidstone, the Slade and the RCA. It characterizes the scope of their work - from pure colour projection to landscape and organic imagery - and argues that they develop the experimental, structural and materialist project in a contemporary context.